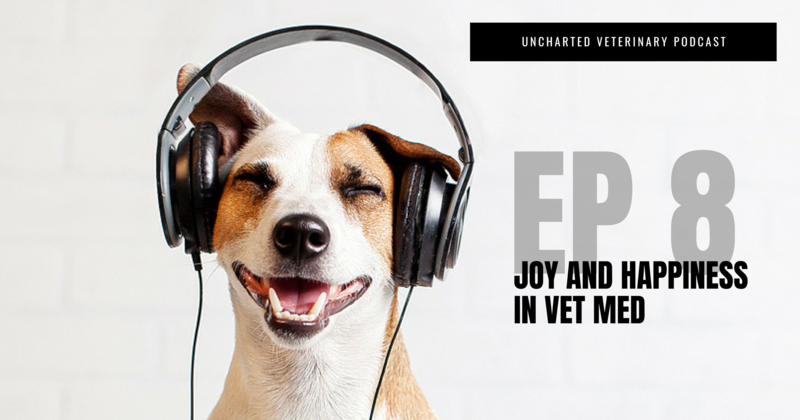 Joy and Happiness in Vet Med is an excerpt from a keynote lecture by Dr. Andy Roark. Too often in veterinary medicine, we are led to believe we should have days packed with smiles and kittens and laughter. If our days don’t look like that, we must be failing. Social media has just made these feelings worse for many of us. This perspective is misguided, and all of us in veterinary medicine are being affected. So let’s talk about it… what does it mean to be happy?